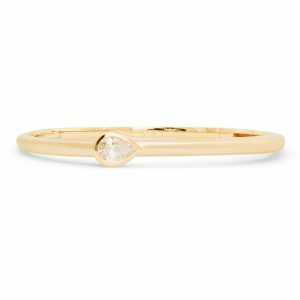 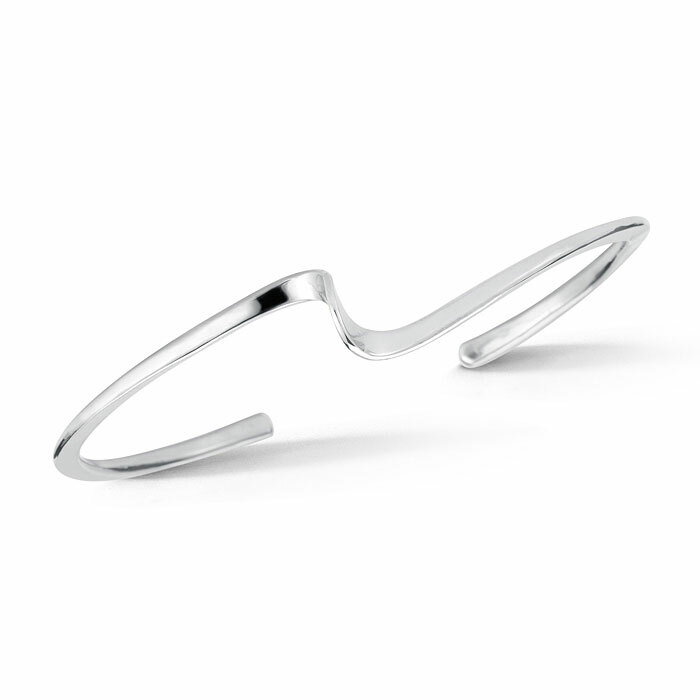 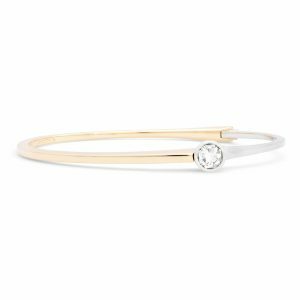 Hammered cuff bracelet featuring a subtle curve and a hammered texture. 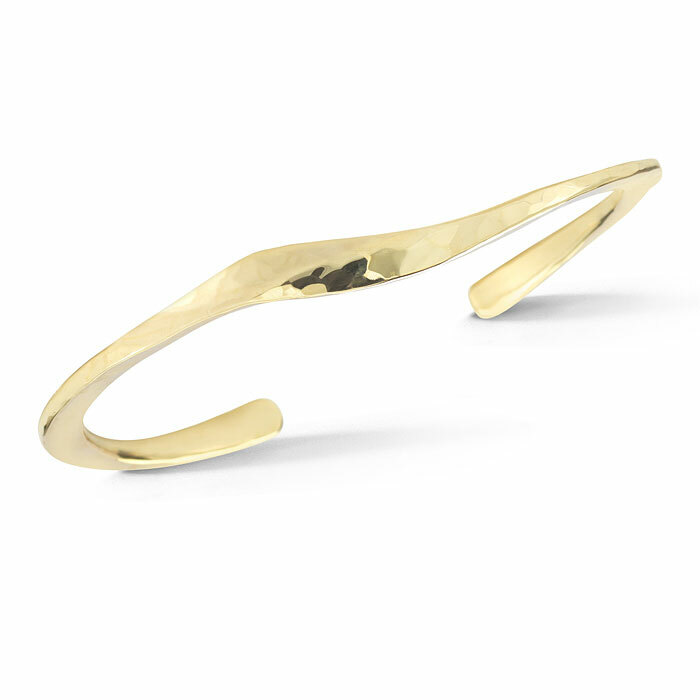 This cuff flairs at the top creating a wider design that tapers as it wraps around the wrist. 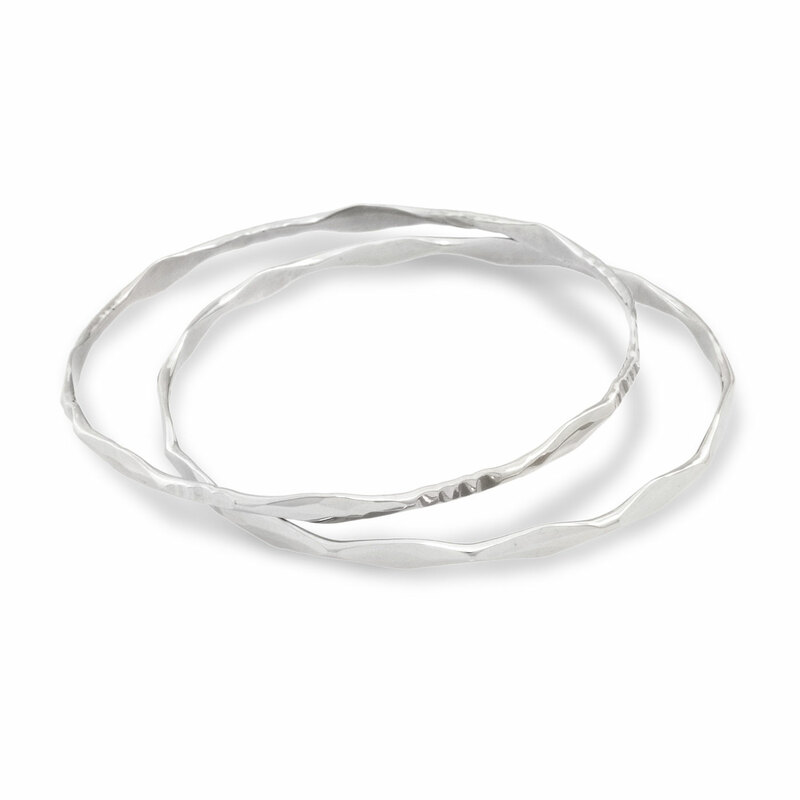 All our cuff bracelets and bangles are hand forged using a heavy guage ensuring they will last for years.